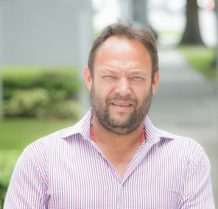 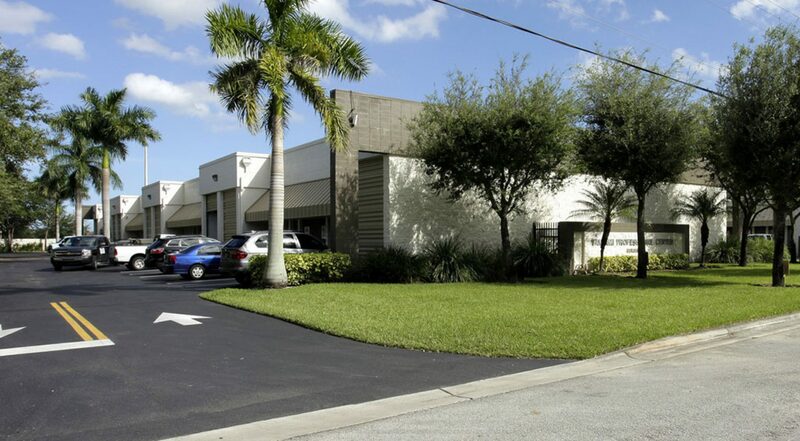 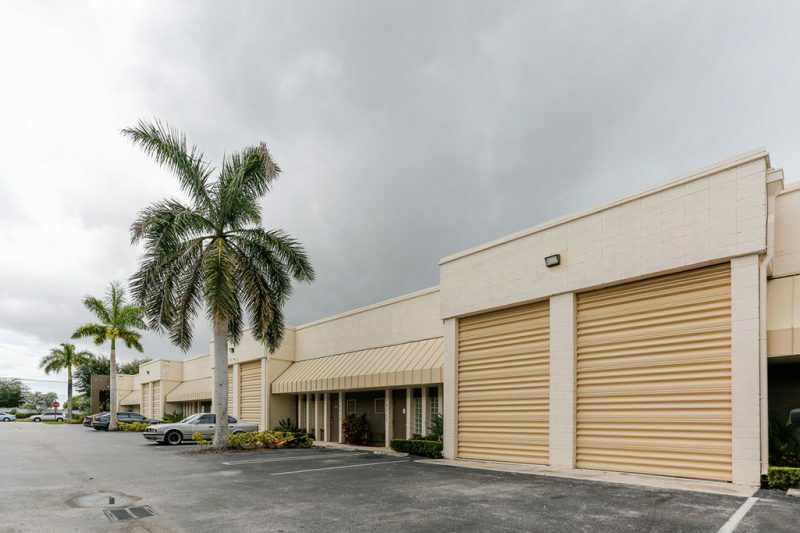 13301-13347 SW 135th Ave is a warehouse, storage located in Miami, FL 33186. 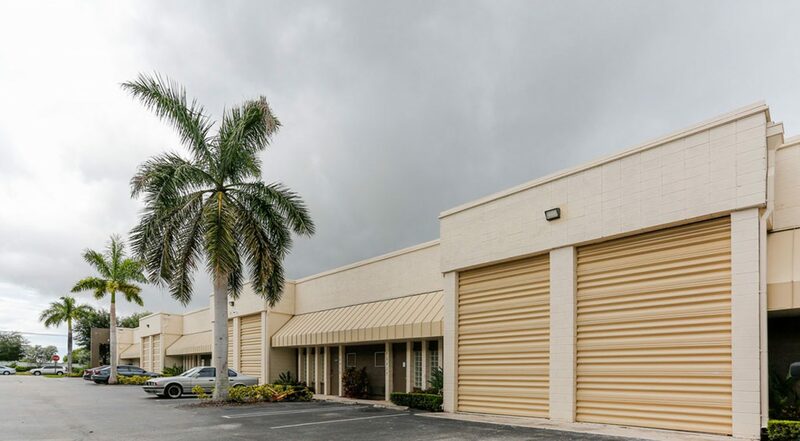 Built in 2000, with 990 Sq Ft of living space. 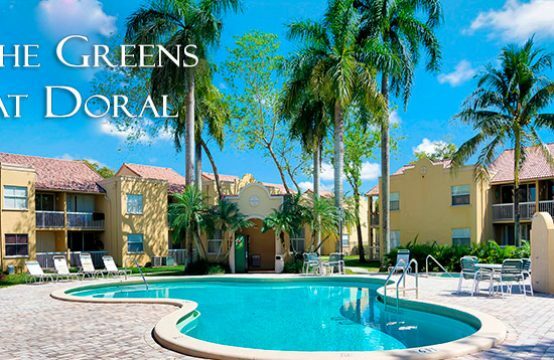 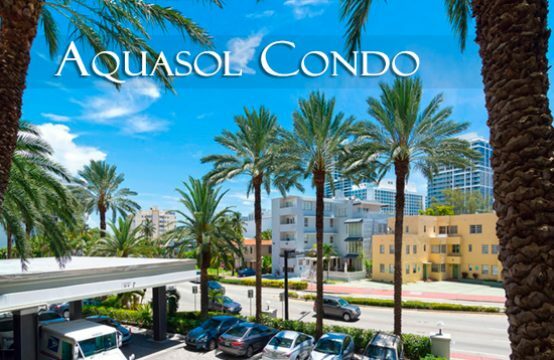 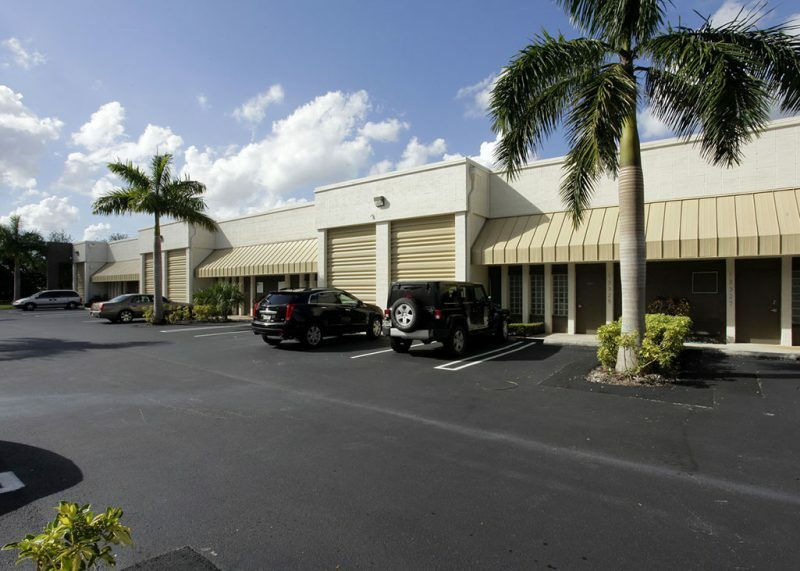 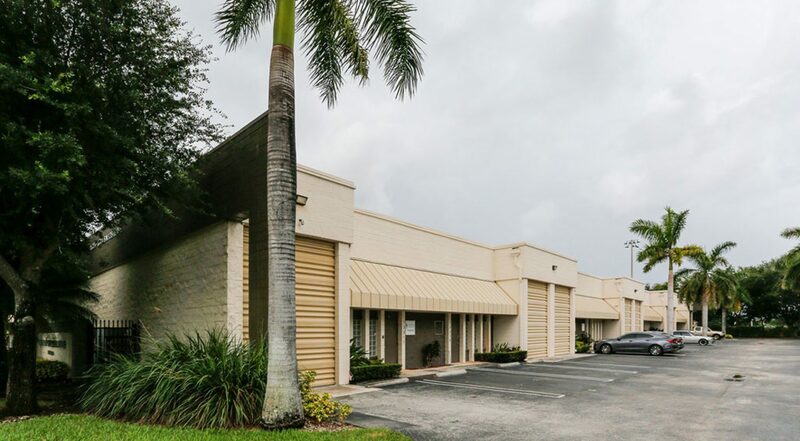 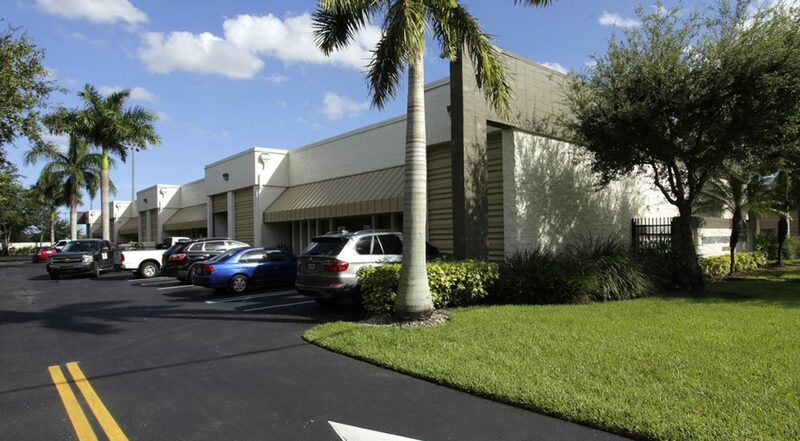 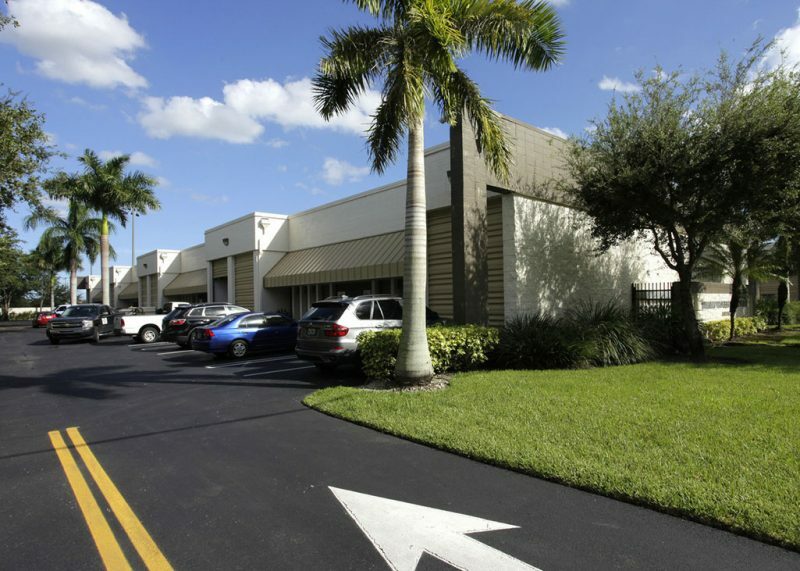 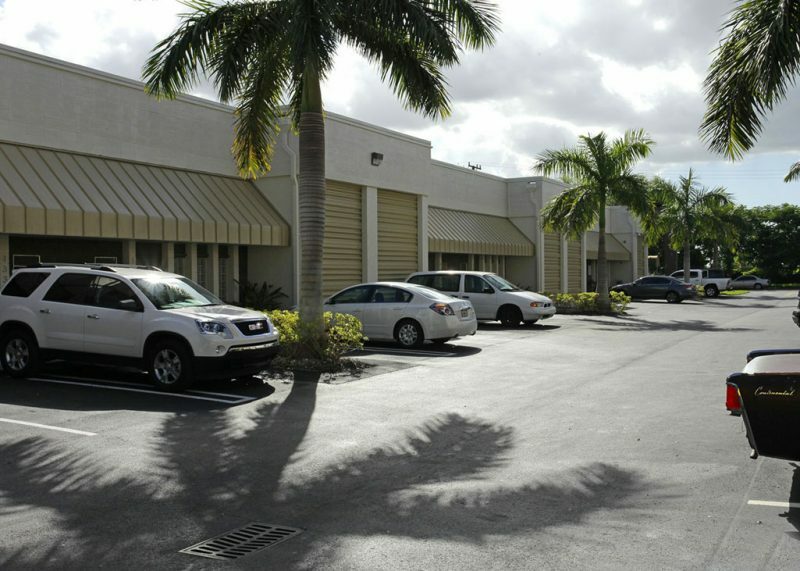 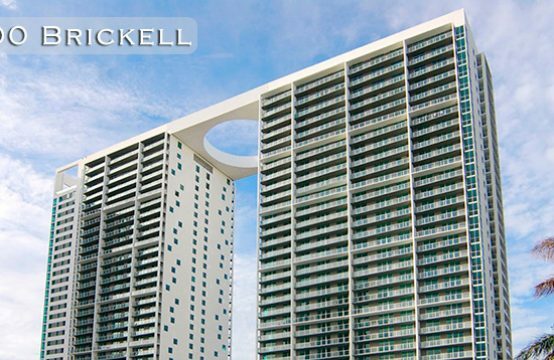 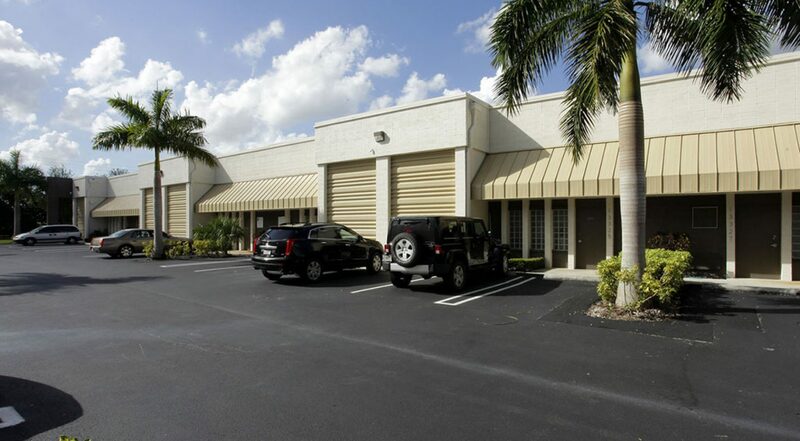 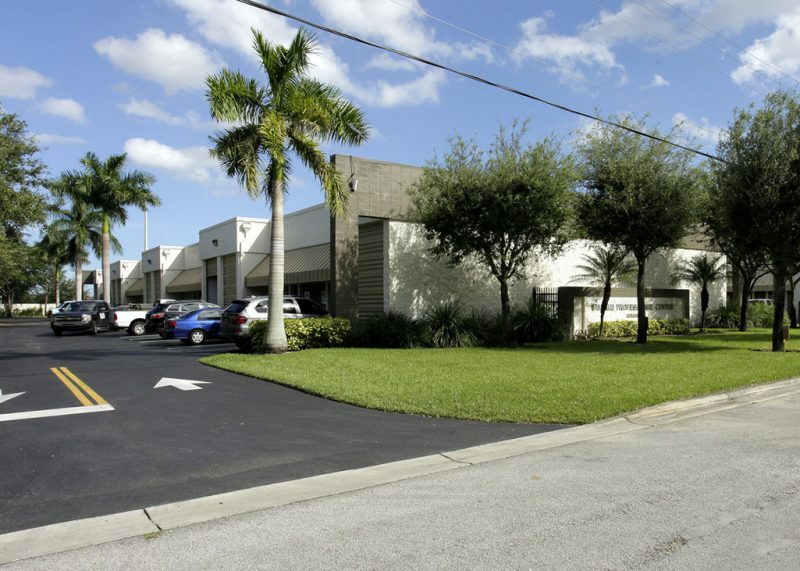 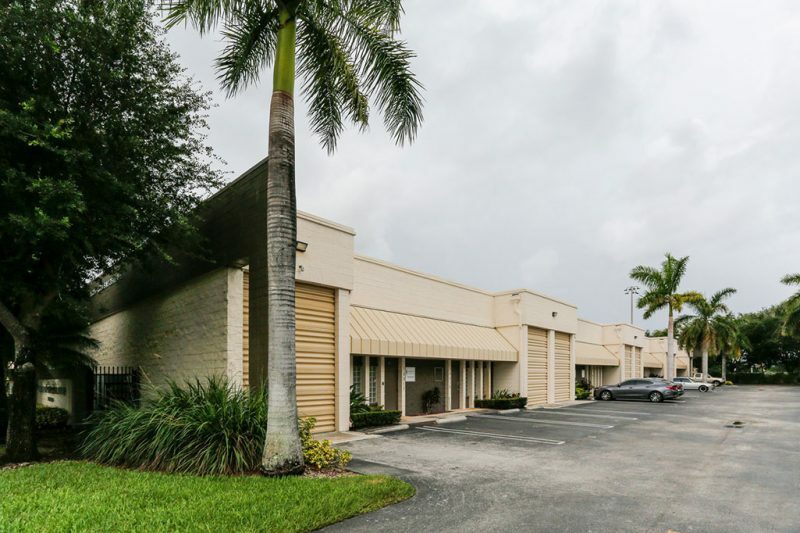 Warehouse ideally situated near Miami Executive Airport. 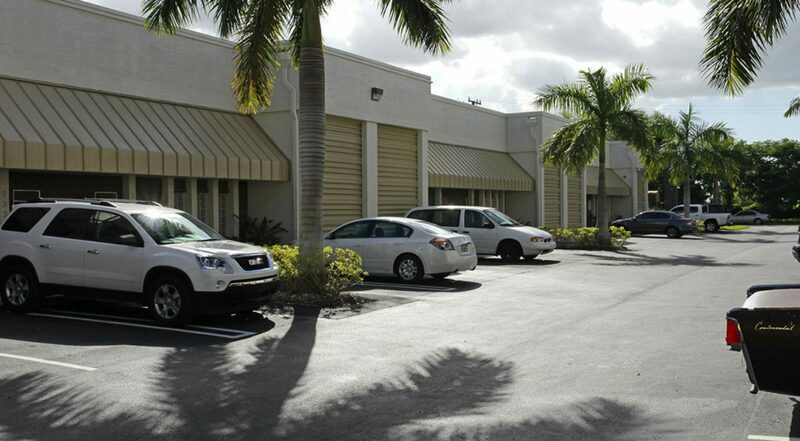 Excellent opportunity to invest for any general business operations needing a warehouse.